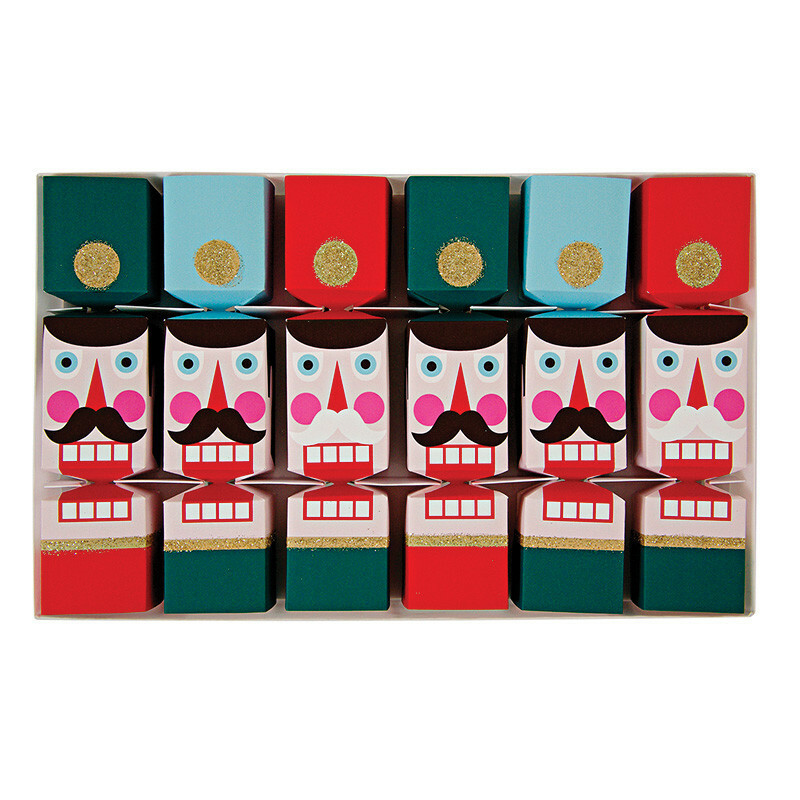 the obsessive imagist | art, design, life: THE HOLIDAYS ALREADY? Whoa guys, where did November go? 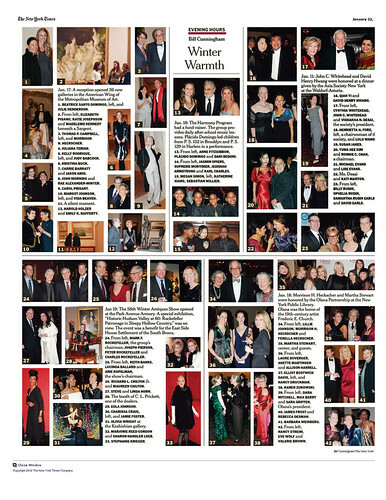 Wasn't it just yesterday that I was weaving through herds of costumed children on Halloween? And now I am buying a Christmas tree! Time flies when you are having fun (or just busy out of your mind, hahaha). 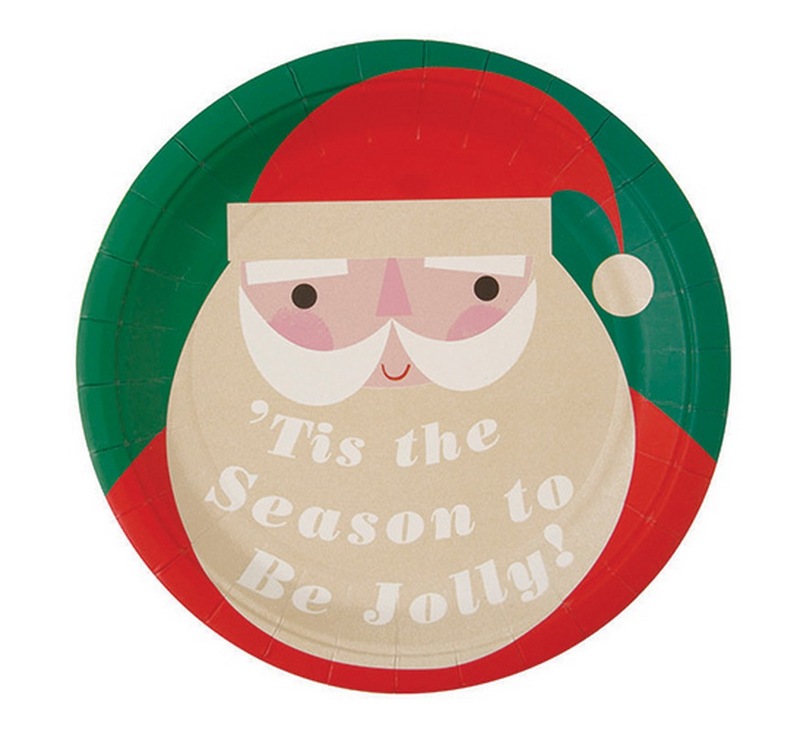 Anyway, to kick off the holidays right I wanted to share with you some fabulously Christmasy items from a favorite party supply brand: Meri Meri. I stumbled across their holiday display in my local party store the other day (while shopping for advent calendar treats) and was blown away. There is some seriously adorable stuff here, my friends. It took a lot of strength not to arm sweep the whole display into my cart and run off giggling hysterically. Luckily I showed great restraint and only bought about $40 worth of stuff. Ha! 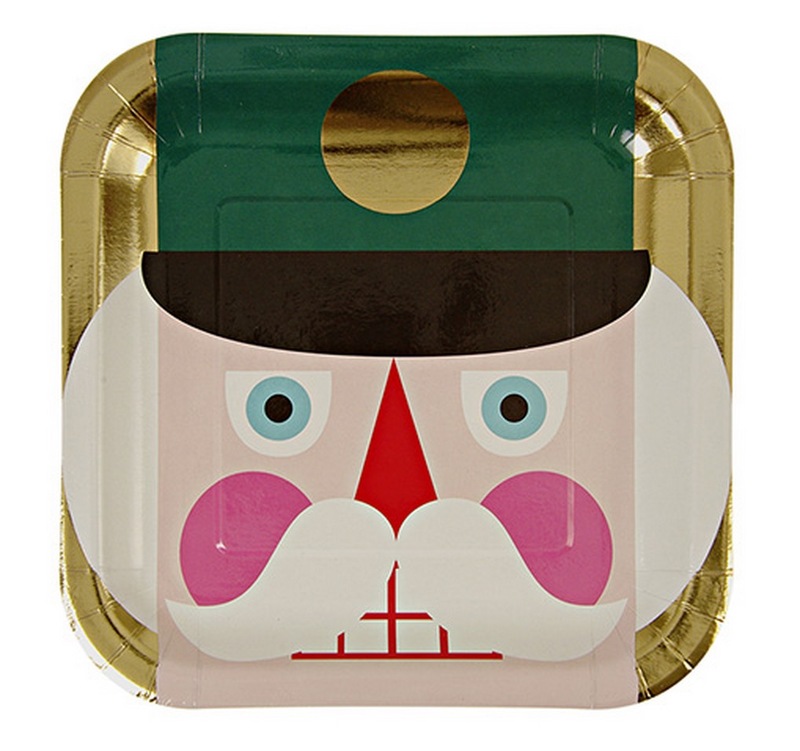 I am particularly enamored with their Santa Claus-themed goodies. Those plates! 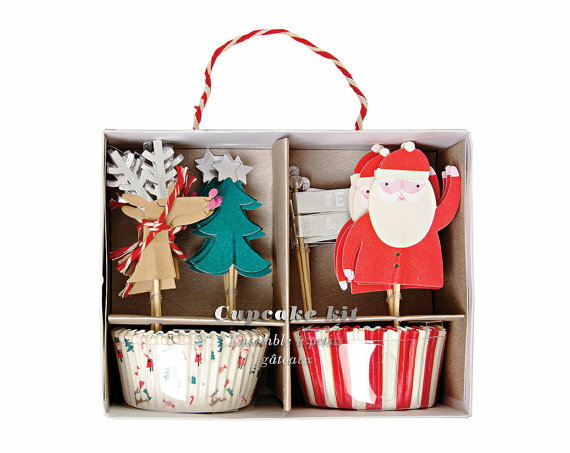 That cupcake kit with the reindeer toppers! 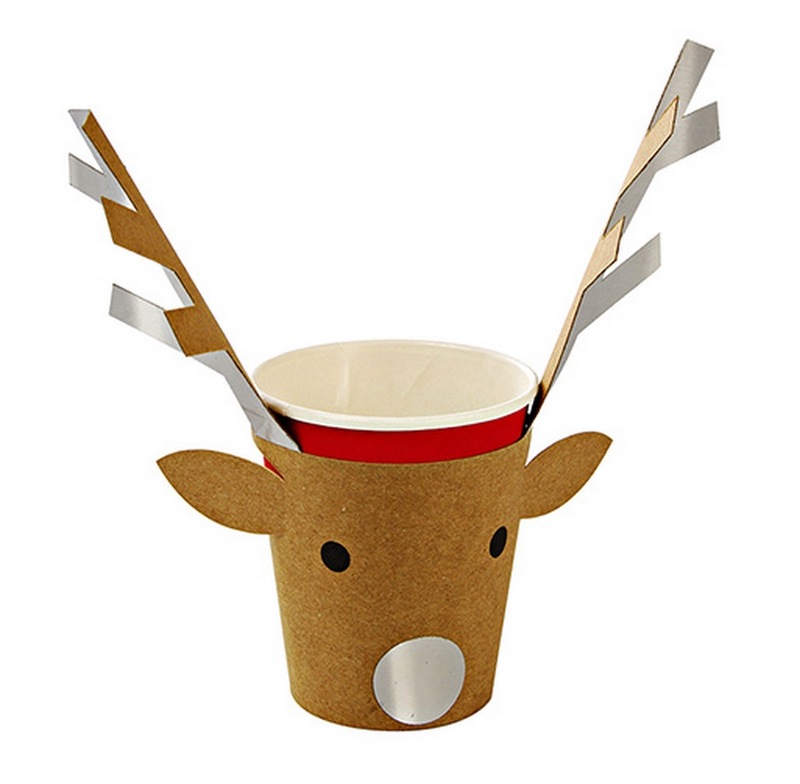 The reindeer cups! Seriously: cute overload. Even their more generically 'seasonal' options are awesome. 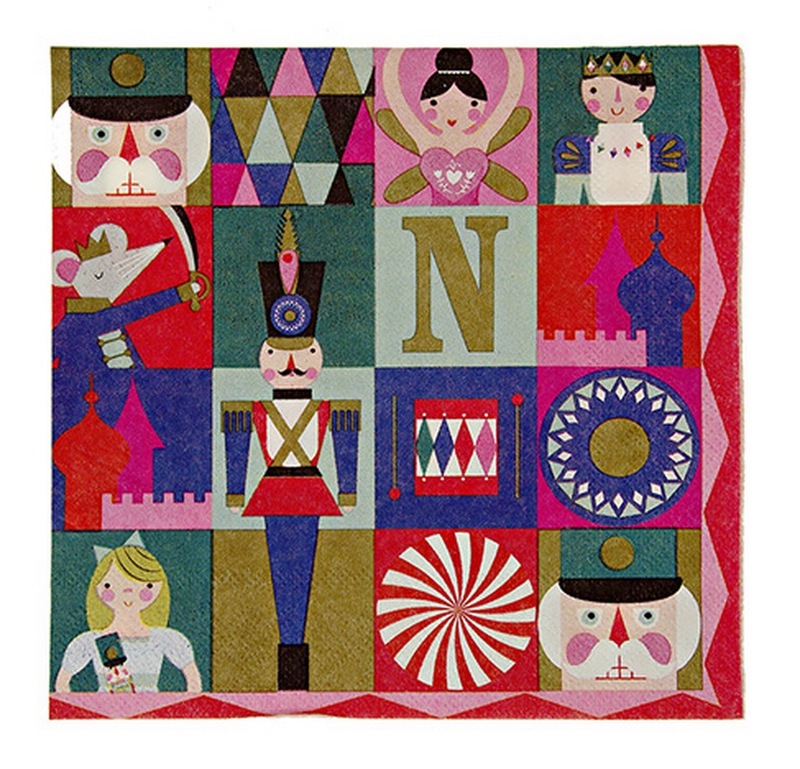 I love the whole Nutcracker theme, especially the Nutcracker crackers! Clever and adorable—a win win. Not really interested in Christmas? That's cool. 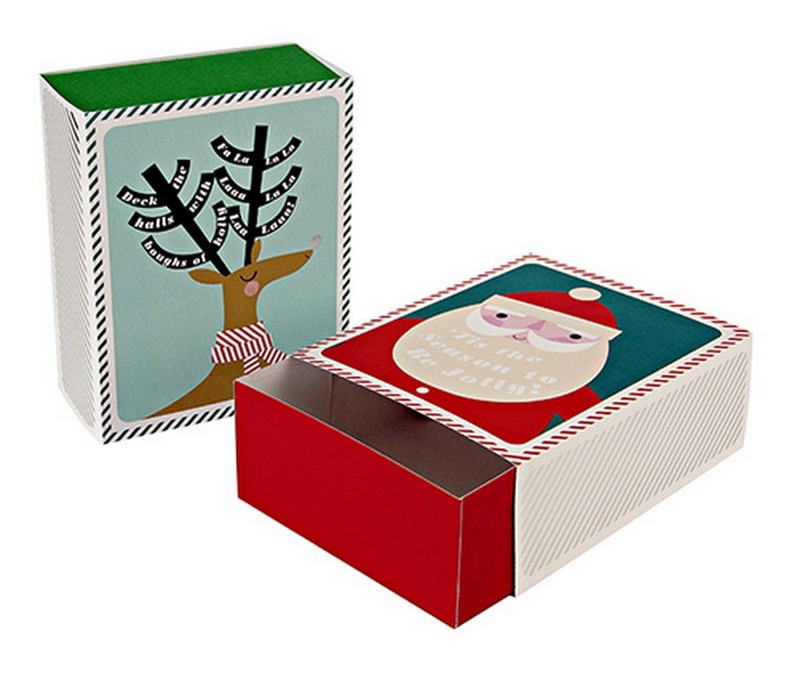 Meri Meri also carries super cute gift boxes for homemade treats and other confection-related goodies. (This may be where most of my $40 was spent . . . ). 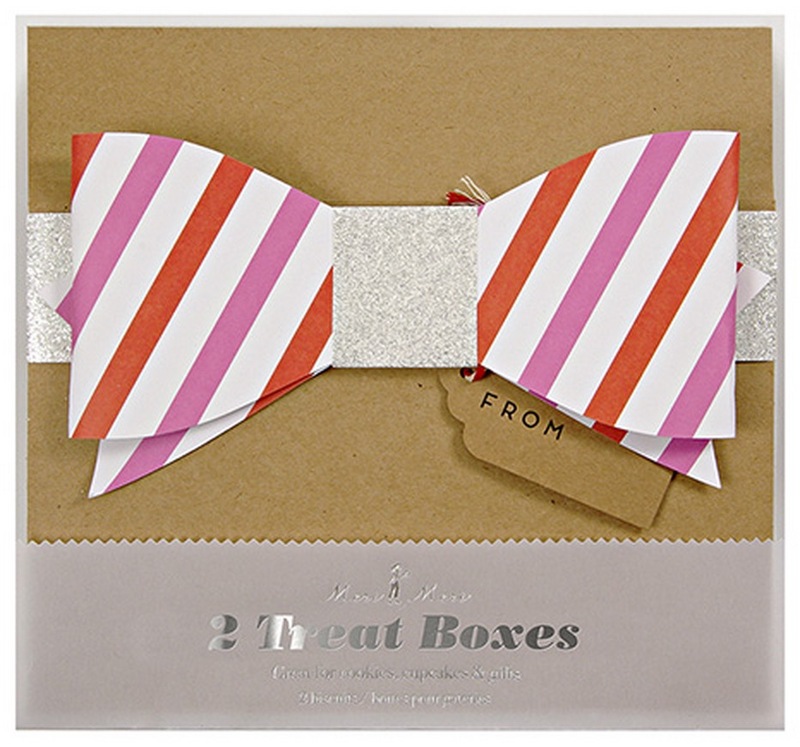 I think this pink, red and silver combination is quite fetching, and perhaps particularly suitable for a holiday neutral gift swap. 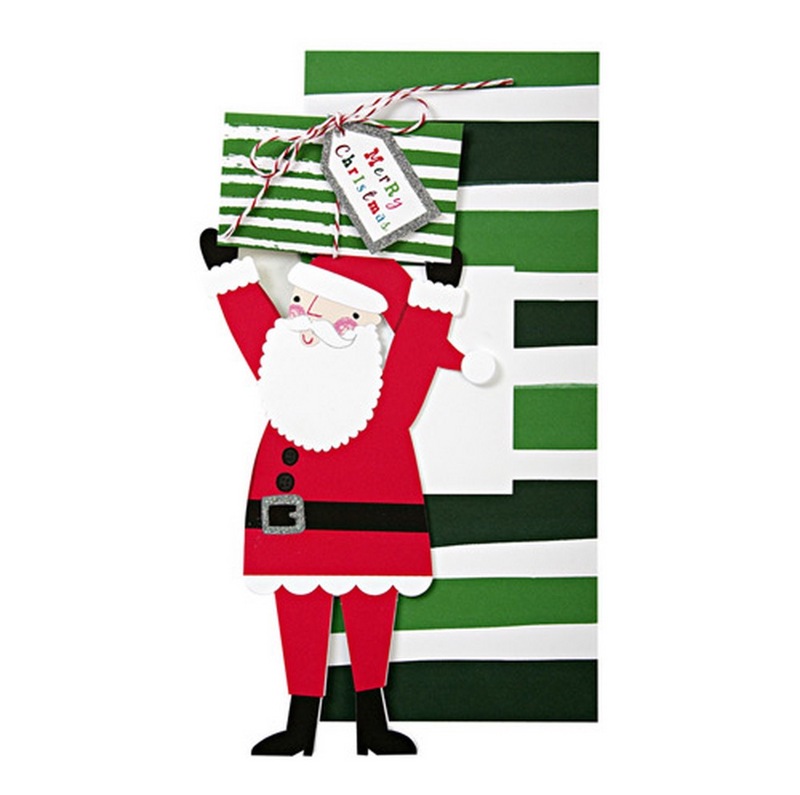 See lots of other fun stuff at Meri Meri's website here.